Wow, these all look really awesome! I love looking at and studying concept art a lot, Just looking at the structuring of locations and characters without all the colour overtop is something that I've always found very intersting, and this is some great stuff indeed! I esspecially love the location designs, and the facial expression info will be most helpful if when I draw my own fanart of the series. Why thank you! Definitely going to have more..! It's neat to see how the designs and style evolves through development. Cool material here! I love the expressions you put on Xixa in those sketches. I must say, of all the characters I've seen so far, Xixa has by far been the most interesting for me. I mean, A god-like being who knows everything thats ever happened and everything that will happen, who's also a little spacey and doesn't take her "job" seriously? Awesome, I'm also a big fan of non logical plans, and that design is just so awesome! I love the idea of floating islands. They just look so cool. 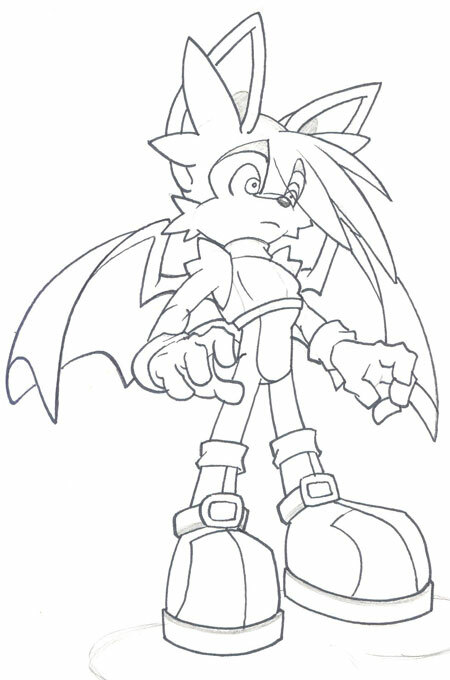 I also like Halcyon's design, especially in the test page. He almost looks more like a gargoyle than a bird with the way his beak is shaped. 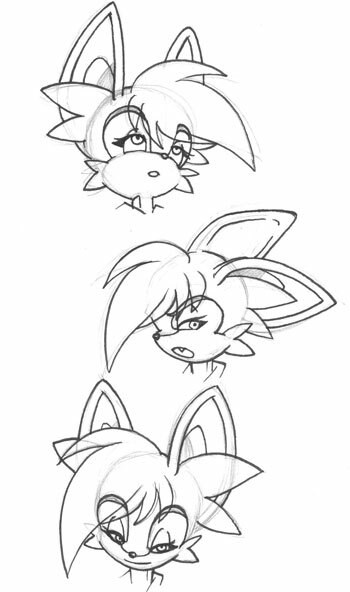 TheMobian wrote: I love the expressions you put on Xixa in those sketches. Night the Cat wrote: I love the idea of floating islands. They just look so cool. I also like Halcyon's design, especially in the test page. He almost looks more like a gargoyle than a bird with the way his beak is shaped. I thought it'd be interesting if the planet didn't adhere to typical physics, like you'd find on Earth. I got the idea of doing a world that had levels: floating islands, a middle-ground, and an underground. Really shows through on that last sketch. As for Hal's face -- he's definitely one of my favorite to draw for that reason and I'm glad you dig it! I'm glad you decided not to adhere to regular physics. Normalcy is so overrated. XD Seriously though, think you could do some sketches of the underground next? I'd like to see some of the underground avian citadel. Night: That's one awesome dragon! That's why I thought that mask looked familiar! CaleTheCat wrote: Night: That's one awesome dragon! Hey Chordsy that pic up there is of Jaide right?